Devizes Venues proudly present a beautiful and historic pair of venues, located in the centre of the market town of Devizes. 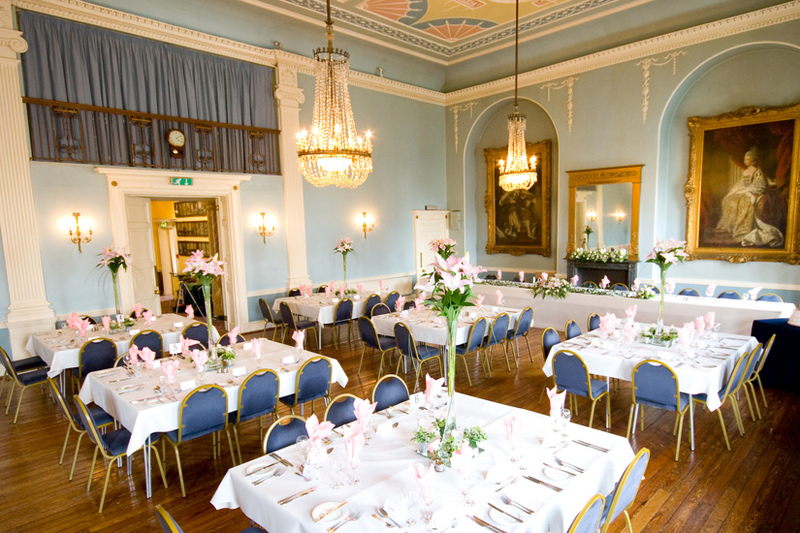 Comprising the elegant Regency-era Town Hall and the later 19th-century Corn Exchange, both designed and constructed in keeping with architecturally classical civic models, they present an unrivalled opportunity to get married in the heart of Wiltshire. 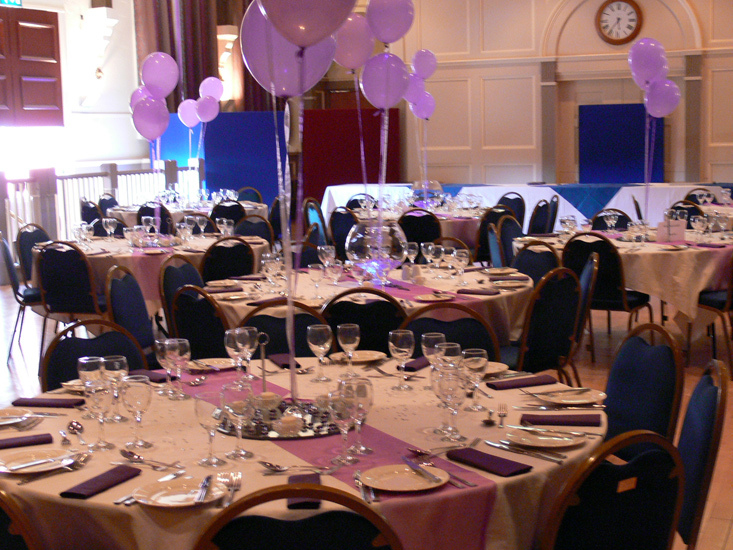 The amazing Town Hall is fully licensed to host civil wedding ceremonies, and both venues are ideal for celebrations of all styles, shapes and sizes, from private, intimate events for family and close friends to much larger receptions for up to 200 guests. Get in touch with the Devizes team to see if either venue is free on your date. To do this, simply click on the 'Email this business' button above, or reveal the telephone number and give them a call. The beautiful early Regency civic building that stands today was created in 1808, replacing a pre-existent structure dating back to the 17th century. 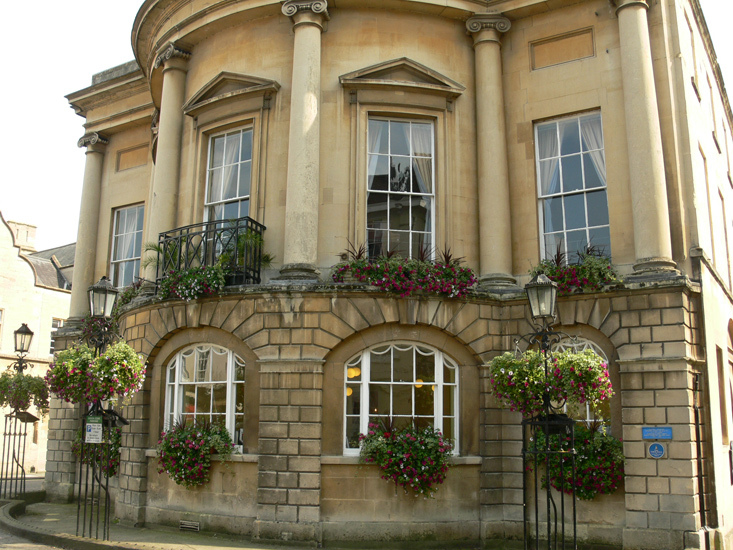 It was designed by none other than the affluent Bath-based architect Thomas Baldwin, who created some of that city's finest civic establishments, The Guildhall and The Pump Room. 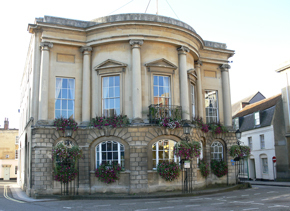 Devizes Town Hall enjoys a prestigious Grade II* listing. A little younger than The Town Hall, this fascinating structure was created in 1857 as a base for trading commodities in the centre of the rapidly expanding market town. Its stunning façade and architectural significance has gained it a Grade II listing. Found just south of the market centre of town, nestled between the High St and St John's St, this building really is the centre of attention. Its fine and elegant design makes it perfect for hosting sophisticated events. The pinnacle of late Georgian splendour, this awe-inspiring space features gorgeous chandeliers, infinity mirrors and an intricately ornamented ceiling. 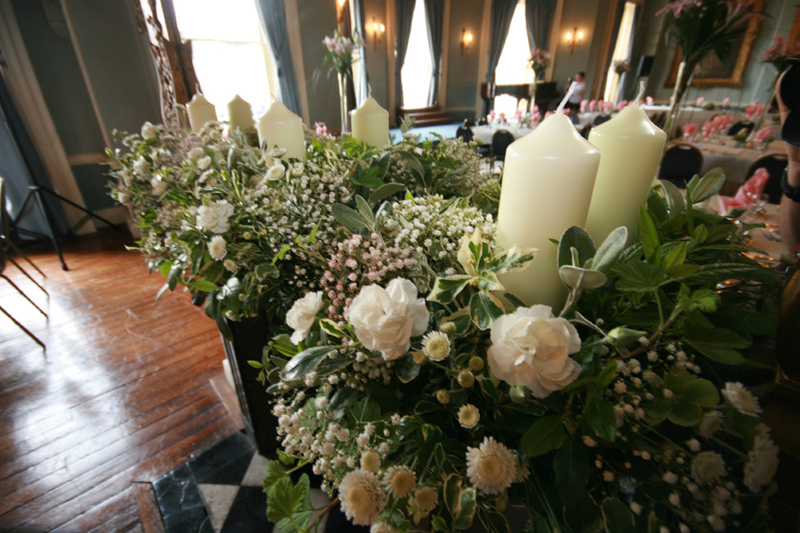 This space is licensed to host civil ceremonies, and is ideal for elegant seated wedding breakfasts. You can readily make use of the small stage for music or even hire the grand piano. This smaller space is ideal for intimate civil wedding ceremonies with up to 40 in attendance. This historic and quintessentially Georgian room is perfect for both wedding ceremonies and receptions. 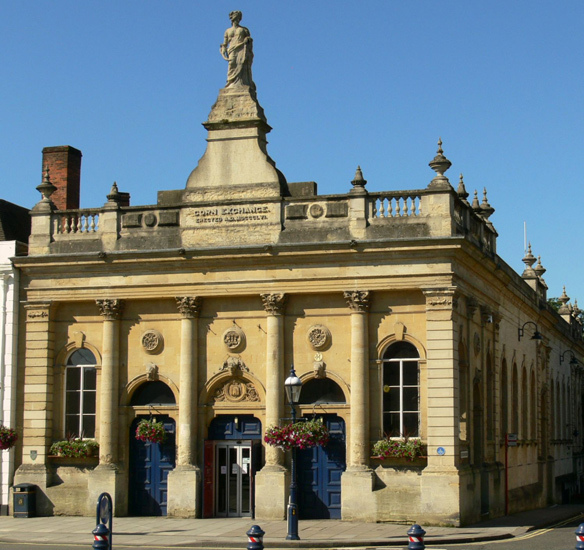 The second of the Devizes Venues group, this awe-inspiring building is found just north of The Town Hall, in the Market Centre Square. Its iconic Corinthian columns and statue of Ceres, the Roman God of Agriculture are equally as inviting as impressive. 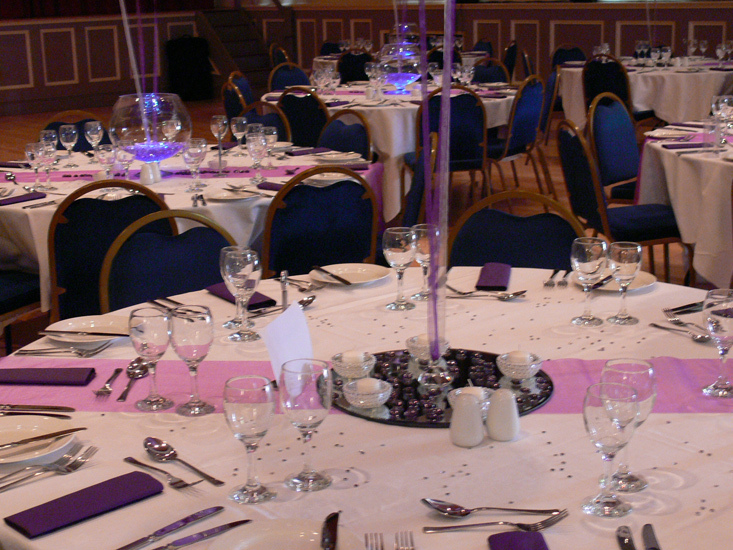 This venue is also split up into rooms which you can hire individually. Named after the monumental statue that looks across the Market Square from atop the Corn Exchange, this ample and characterful space can seat up to a generous 200 guests for a formal reception with round tables. These amazing spaces are found on the top floor and showcase the venue's historic vaulted ceiling and supporting arches. A great venue in the centre of Devizes for weddings and events! Let others know what you think of Devizes Venues by giving a star rating and a small review.